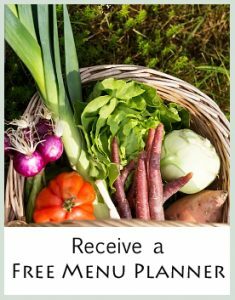 In addition to the Allergy Free Menu Planners, we offer a new and seasonal menu planner every week of the year! These menus are available when you become a Heart of Cooking member. The diet that is used for the weekly Nourishing Foods Menu Planners is a very simple and healthy diet that is very much like a Paleolithic diet, GAPS diet, or SCD diet. 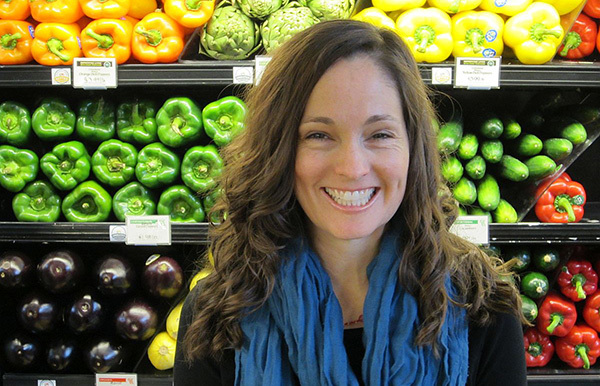 This diet has been proven to help many people with a variety of physical and mental issues such as ongoing digestive problems, Celiac Disease, multiple food allergies, depression, anxiety, Autism, hypothyroidism, Hashimoto’s Disease and many others. 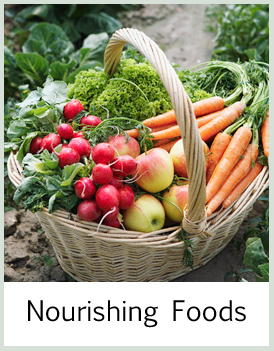 Free of starchy vegetables such as potatoes, yams, sweet potatoes and parsnips. All sugar and sweeteners except honey and fruit. Stevia can be used in place of honey in some recipes. Add recipes! Each weekly menu planner can include up 20 recipes in the PDF. These and recipes are available on the membership site where you have unlimited access to all menu planners and recipes!